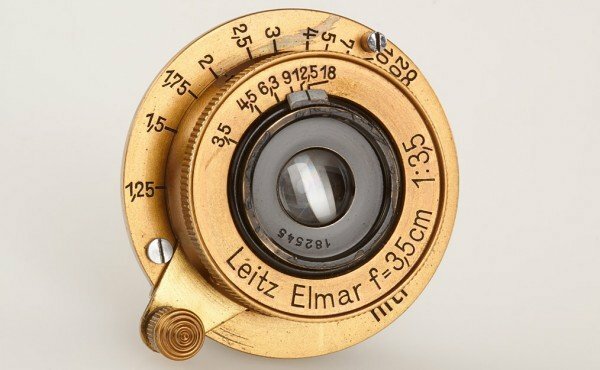 An auction, according to me, is a quite an exciting deal. 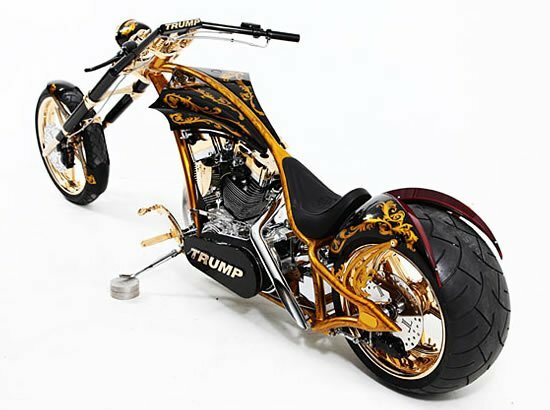 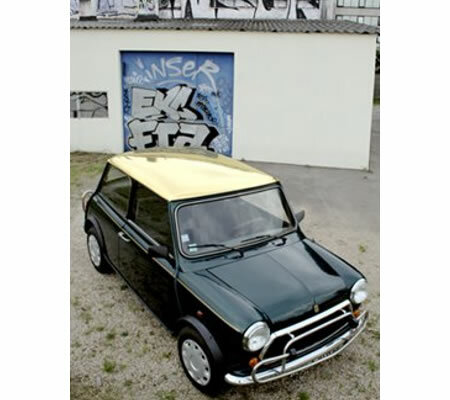 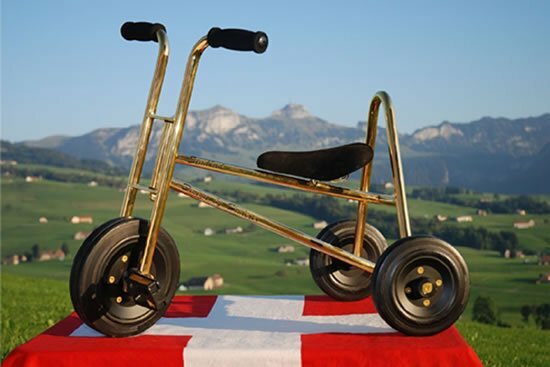 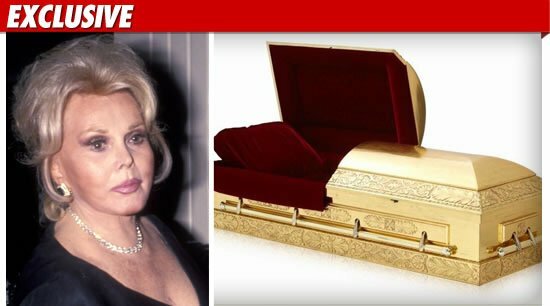 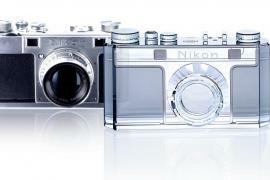 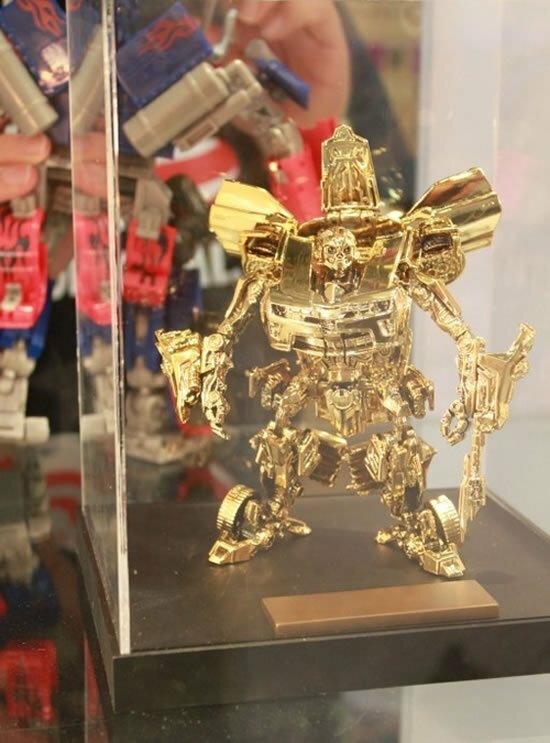 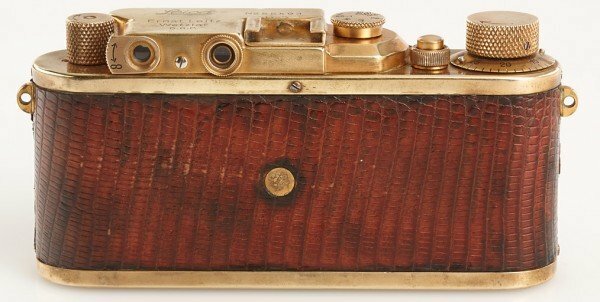 More so, when the product or unit auctioned is a rare collectible worth every penny its bid at. 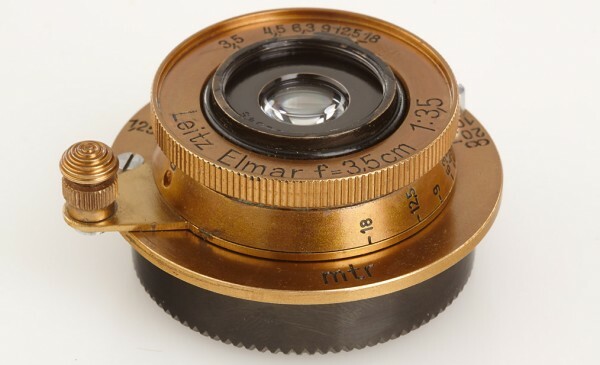 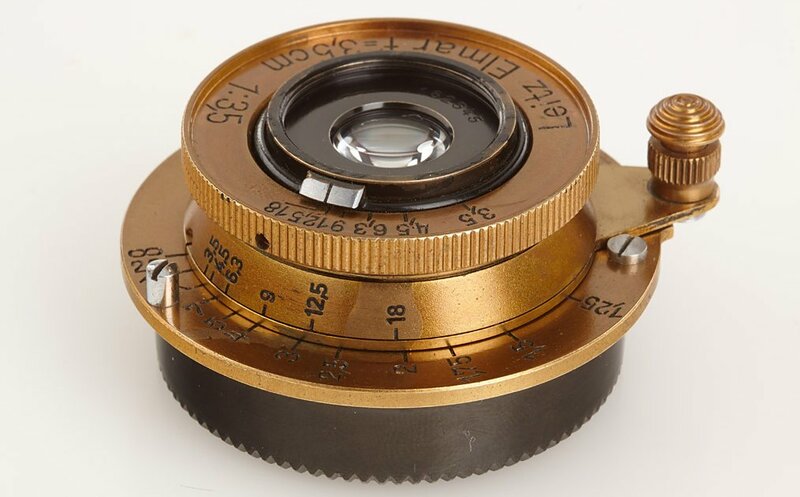 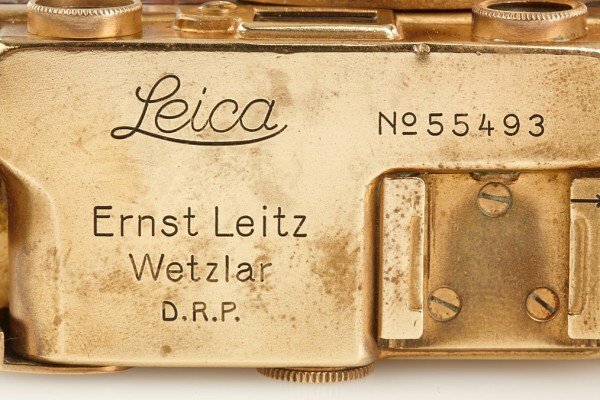 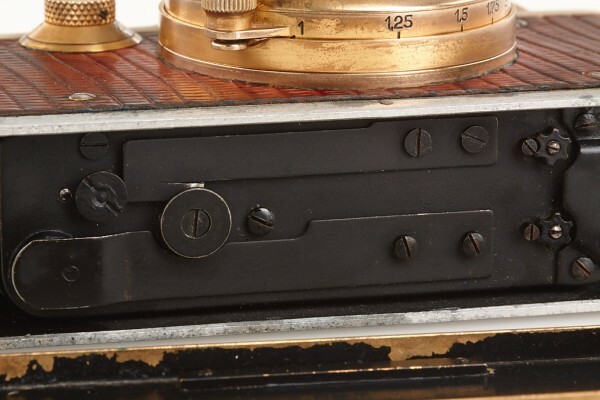 One such auction just brushed past a few days back – on May 25, where a gold-plated ‘Luxus’ Leica camera from 1931 became the center of attraction. 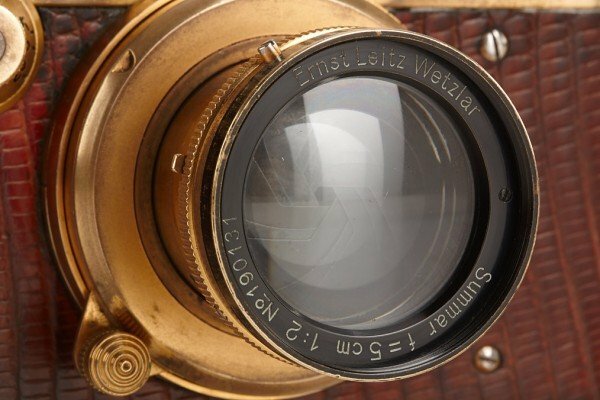 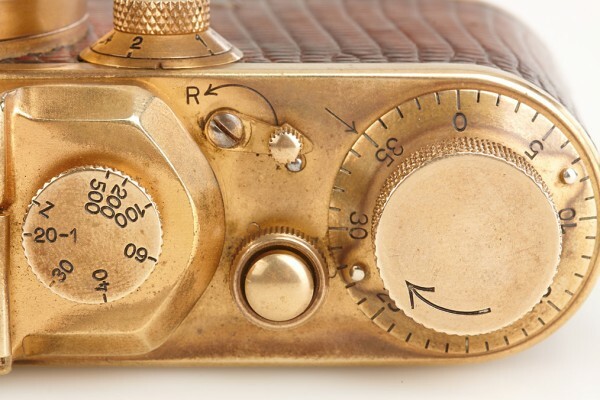 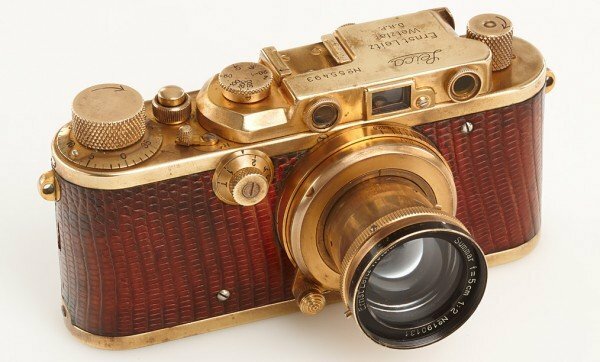 An intricate make in gold-plate with an exotic lizard leather covering in red, and two gold-plated lenses, the ‘Luxus’ Leica sold for a whopping $683,000 at the auction house – WestLicht in Vienna, Austria. 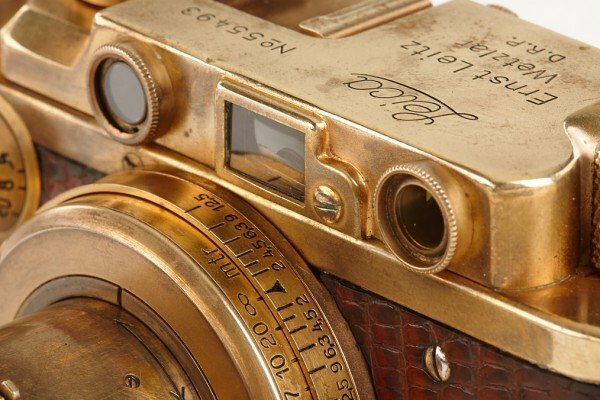 The ‘Luxus’ Leica 1931 camera also included rare photos snapped by the camera, one of those being an iconic shot of an American sailor kissing a nurse the day World War II ended. 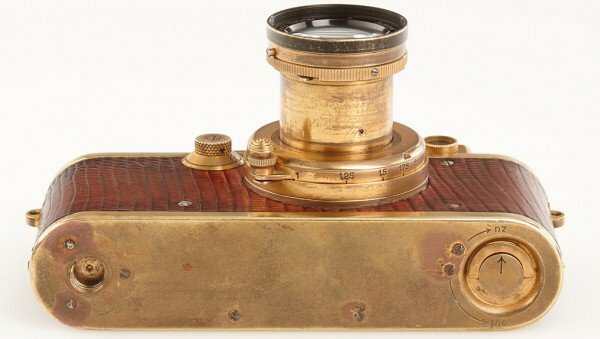 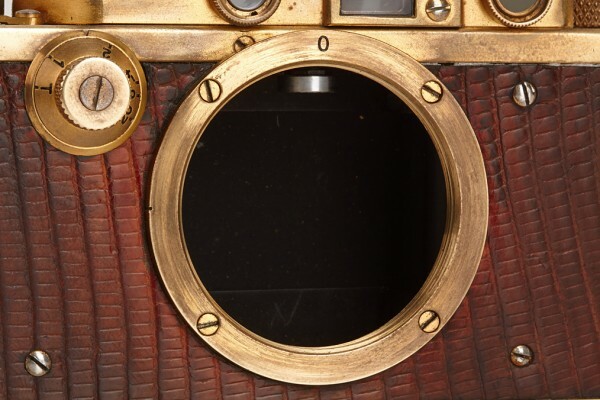 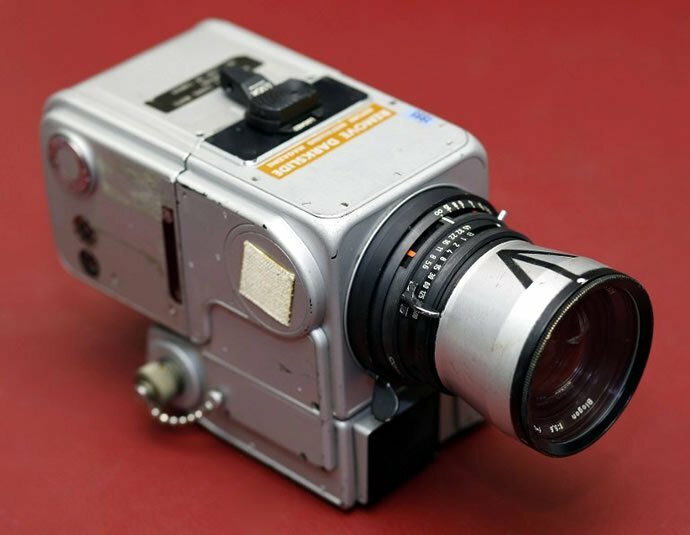 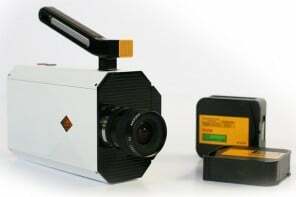 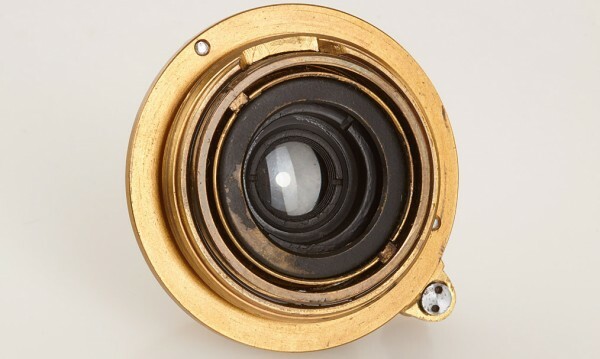 The camera was a collectible that passed hands from three generations to its last owner Karl Henkell – the well-known German producer of sparkling wine, who gave up the exquisite piece for auction, benefitting more than three and a half times the expected price. 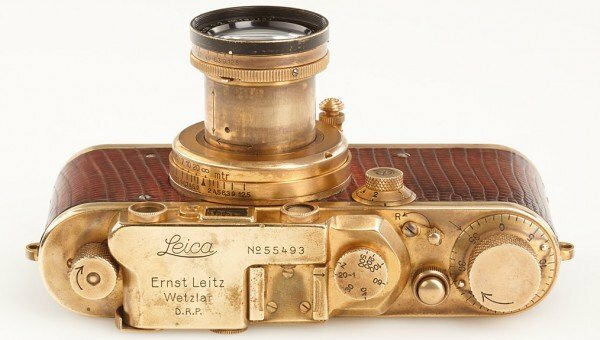 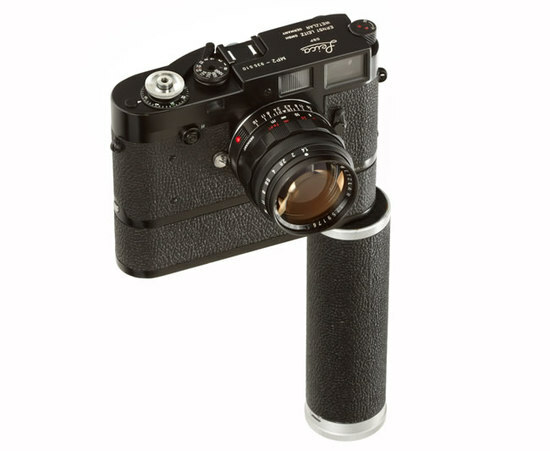 There were also other models from Leica that were auctioned on May 25 along with the Luxus Leica 1931, those of which also fetched handsome prices than expected.